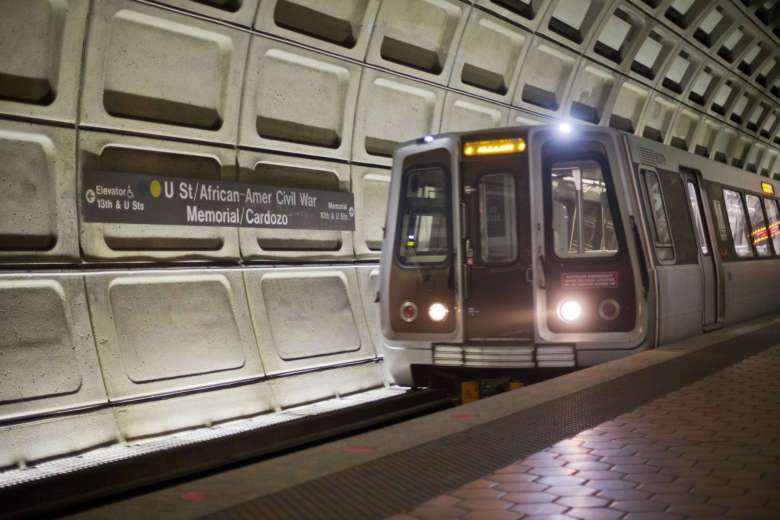 Metro’s General Manager Paul Wiedefeld said the agency has no plans to significantly increase service at any point in the near future despite its metrics showing about 90 percent of rush-hour riders arrive on time. 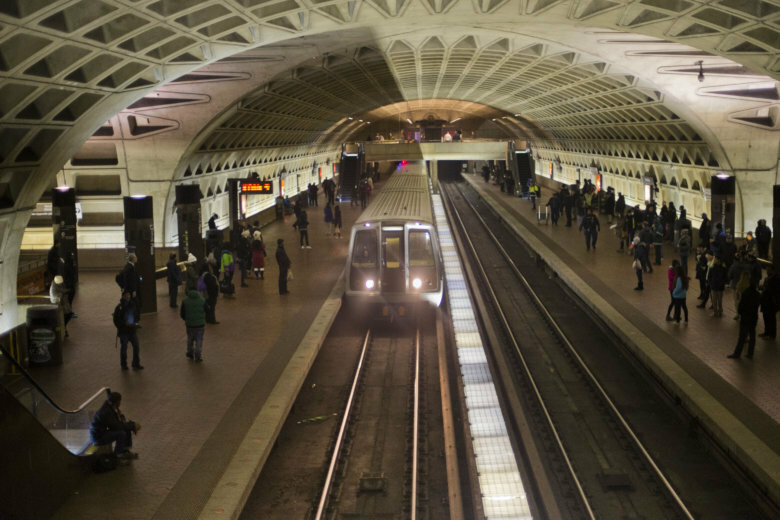 Could Metro rider drop doom DC-area development? 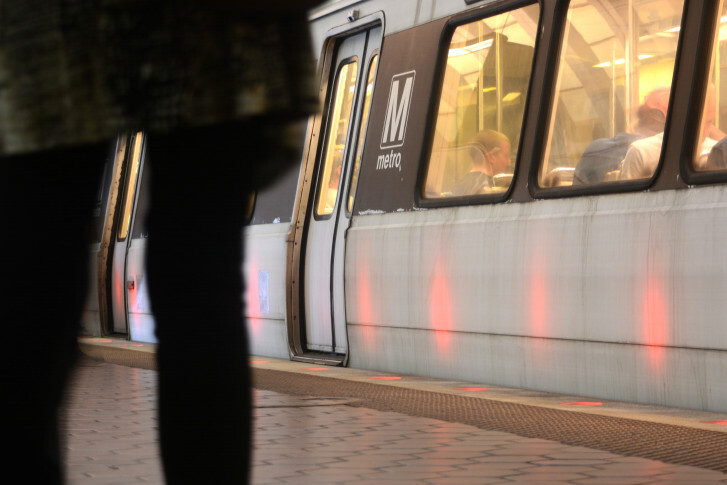 With Metro considering fare hikes and service cuts amid sharply dropping ridership, some Prince George’s County leaders are concerned that such a move could demolish some development plans. 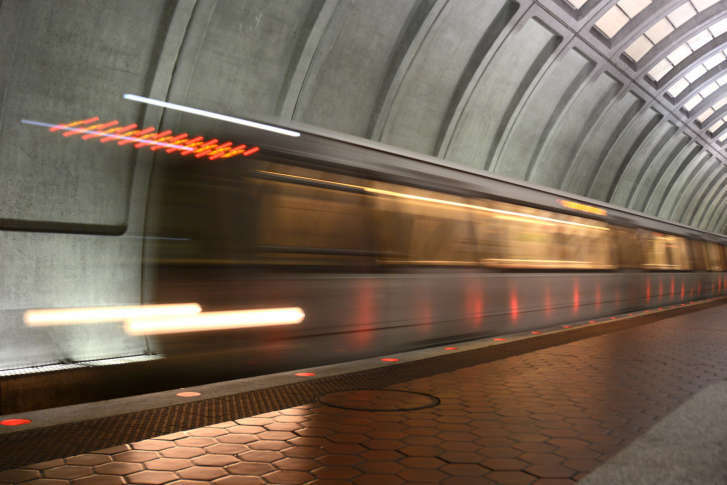 Metro has projected a need for an additional $300 million in operating cash next fiscal year if no cuts are made, and there are nearly $3 billion in unfunded pension and benefit liabilities.